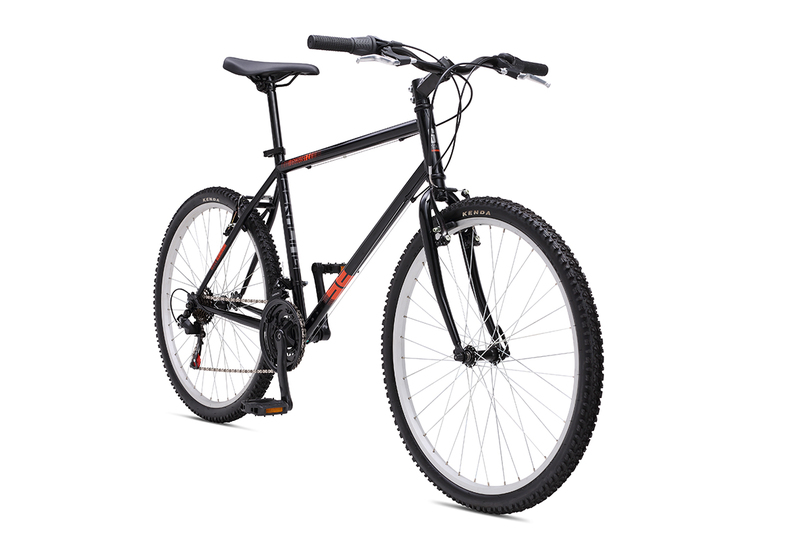 The Discovery is perfect for beginner riders looking to experience what their neighborhood trails and bike paths have to offer. 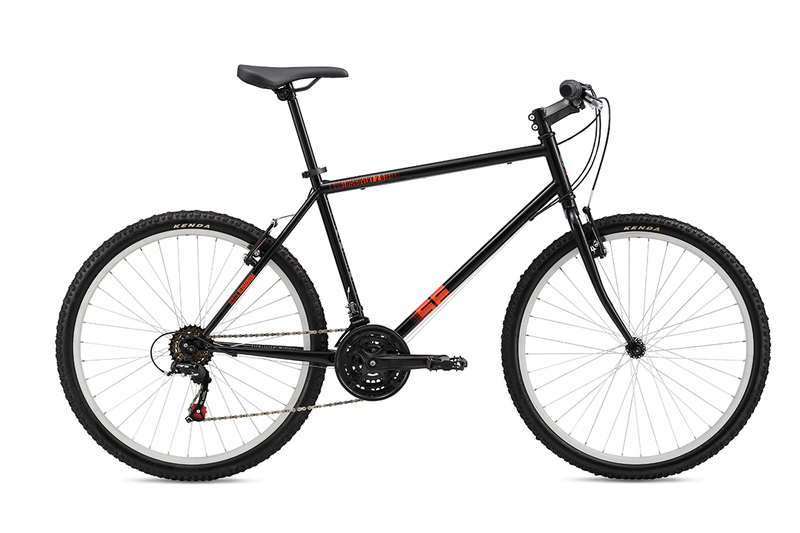 The 1.0 features a lightweight alloy frame (also available in Step-Through), comfortable suspension fork, easy-to-use Shimano twist shifters, and sure-stopping, alloy linear-pull brakes. 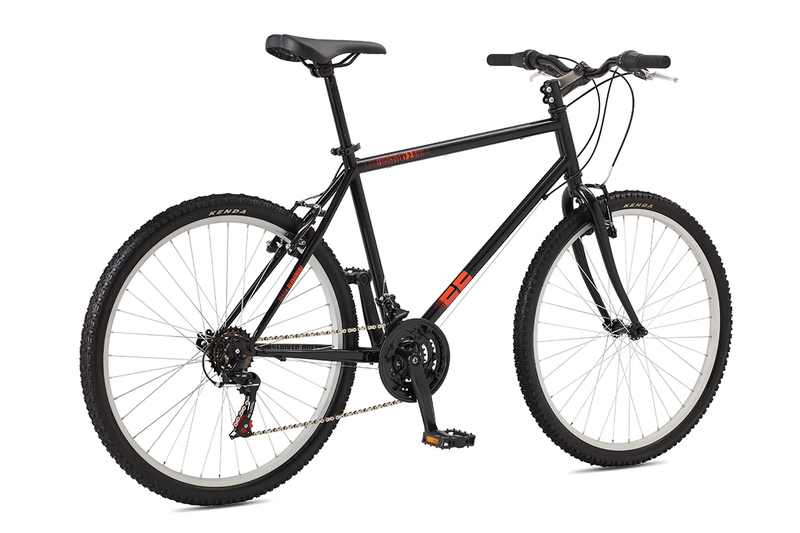 The value 2.0 features a steel frame, twist shifters, and linear-pull brakes.